Can I Privately Label The Products That I Purchase From Isel? A: Yes. Isel offers complimentary private-labeling and graphic-design services, so you may feature your own brand on product labels, product data sheets, safety data sheets, shipping labels, shipping documents, invoices, oil analysis documentation and more. Private labeling of your Isel-manufactured products offers increased exposure for your company and brand. Your customers and prospects see your company name, your logo, any customized product number and name you desire, and more. As far as your customers and prospects are concerned, these are your exclusive, high-quality products that they cannot obtain from anyone but you. Thus, private labeling also encourages customer loyalty. 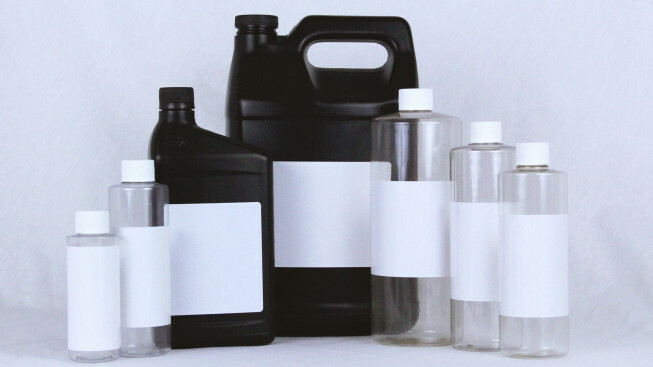 Isel can apply your private label to any packaging size, from 2-ounce (60-mL) bottles to 275-gallon (1,040-liter) totes, so you may conveniently select the size(s) that are right for you and your customers. Blind shipping is also available, so that if you prefer, your customers only see your company name and brand on shipping containers and documents. To learn more about Isel’s private-labeling services and options, contact us.